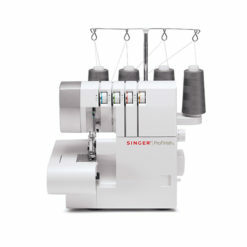 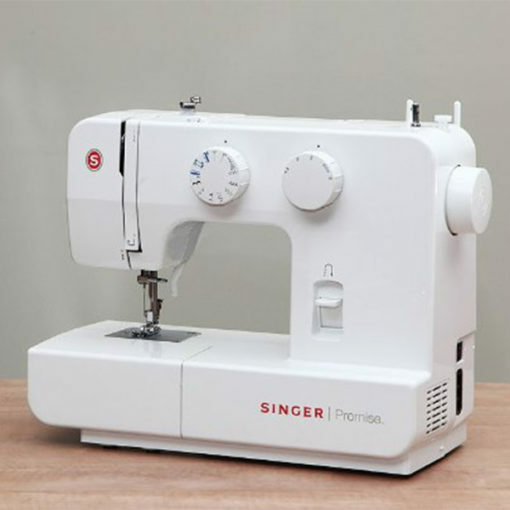 I came away with mixed feelings after reviewing the Singer Promise 1409. 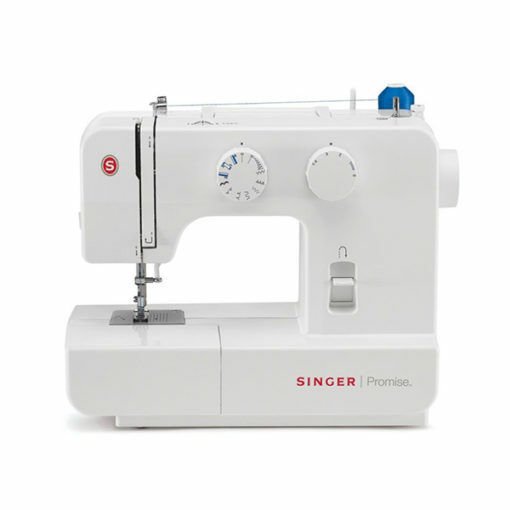 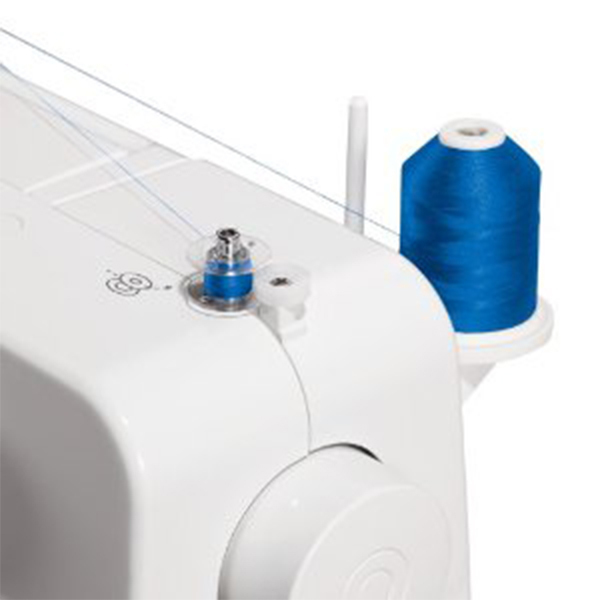 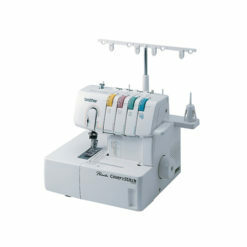 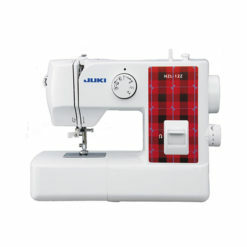 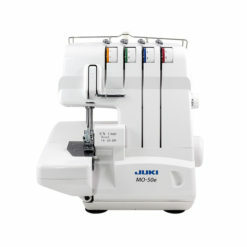 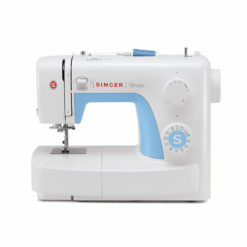 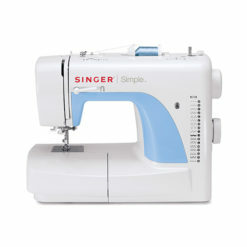 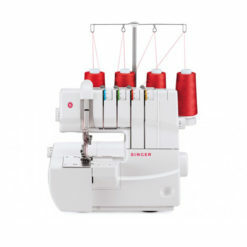 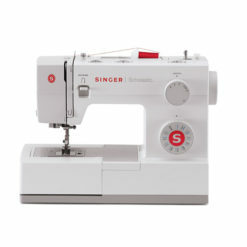 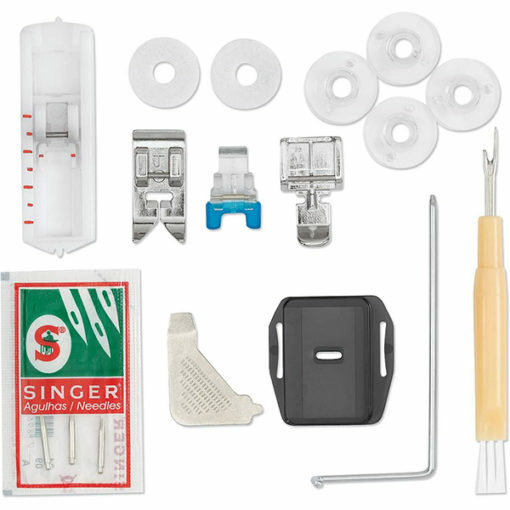 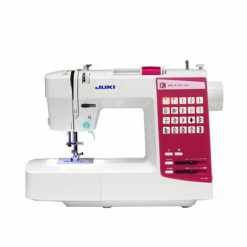 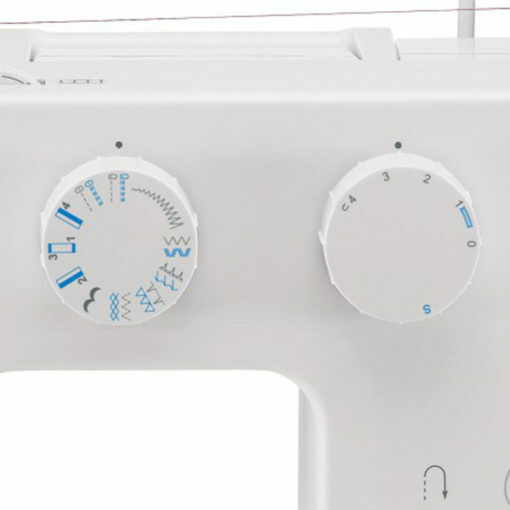 It is a basic sewing machine that I first thought would be good for beginners. 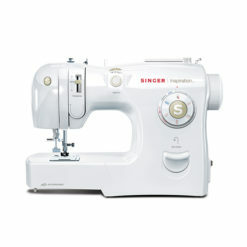 However, I came away with a slightly different opinion about this basic sewing machine.